Subscriptions is a fantastic asset to add to your ecommerce solutions. Your customers will love you, and as a shop keeper you will have more predictable sales, and most likely an increase in sales volume. 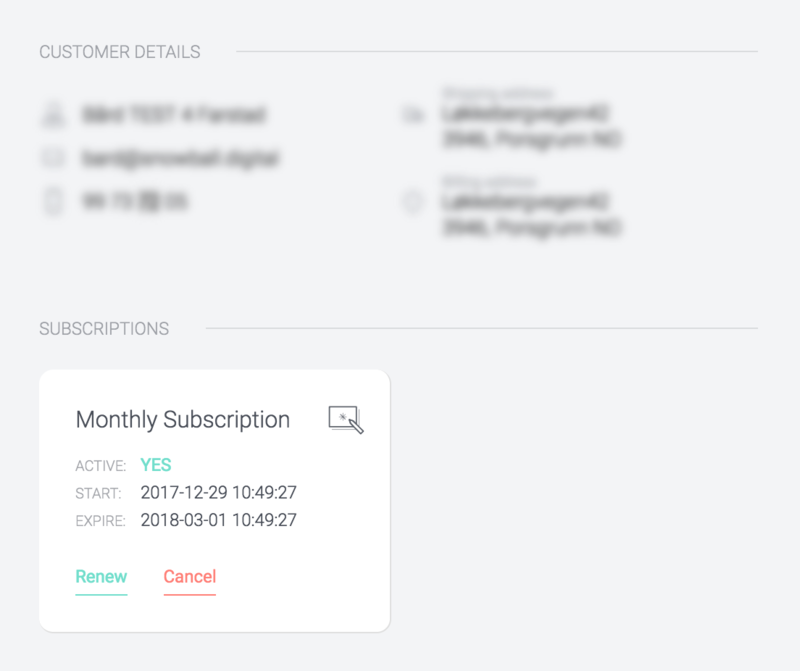 Read on to see how you easly manage subscriptions in Crystallize. First step is setting up the subscription intervals. Add one or multiple intervals that will work for your customers. That's all it takes to set up your subscriptions. Whenever a customer makes a subscription purchase, it will show up on their profile page. And as a bonus you can automatically orchestrate entitlements with the webhooks in Crystallize that is triggered on sales, renewals and cancellations.